The Bane Chronicles may be over, but we can never get enough of Magnus Bane and his shenanigans. What better way to relive perhaps his most exciting story in The Course of True Love (And First Dates) than in audiobook form? 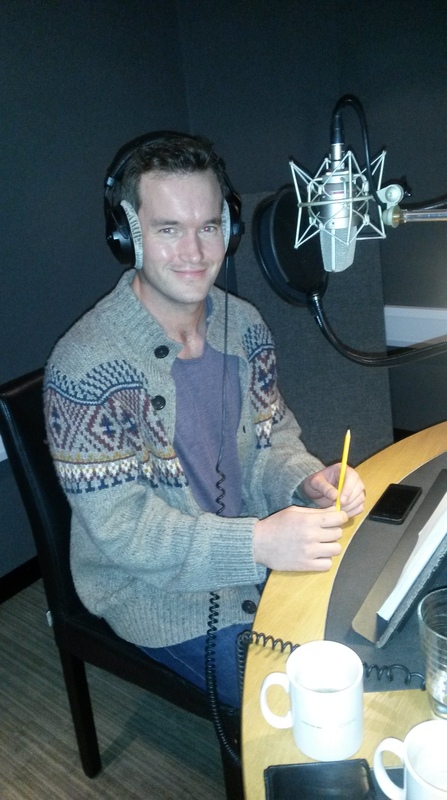 Only one thing could make this better: listening to Torchwood star Gareth David-Lloyd read Cassandra Clare’s beautiful words in that glorious voice of his. 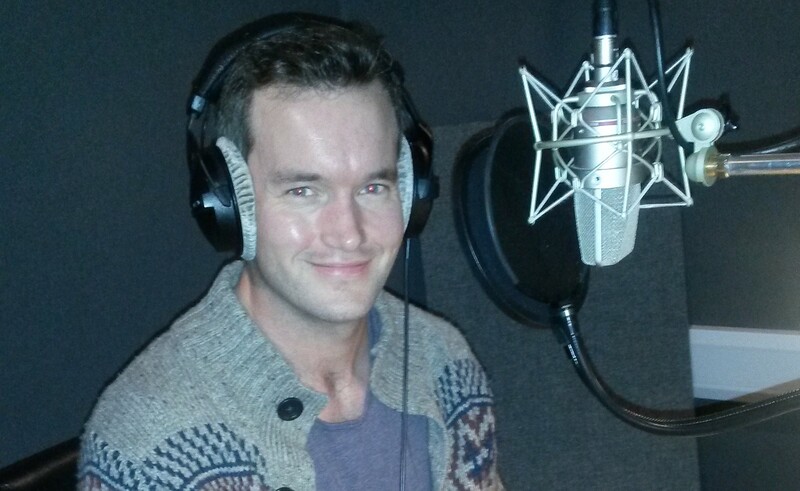 Get ready Shadowhunters because we’ve got an exclusive audiobook excerpt from The Bane Chronicles: The Course of True Love (And First Dates) as read by Gareth David-Lloyd. Prepare to swoon. The Course of True Love (And First Dates) audiobook is now available to download. Aww that is perfect! I LOVE his voice! I am unable to join it. Is there anyone else having the same RSS problems?